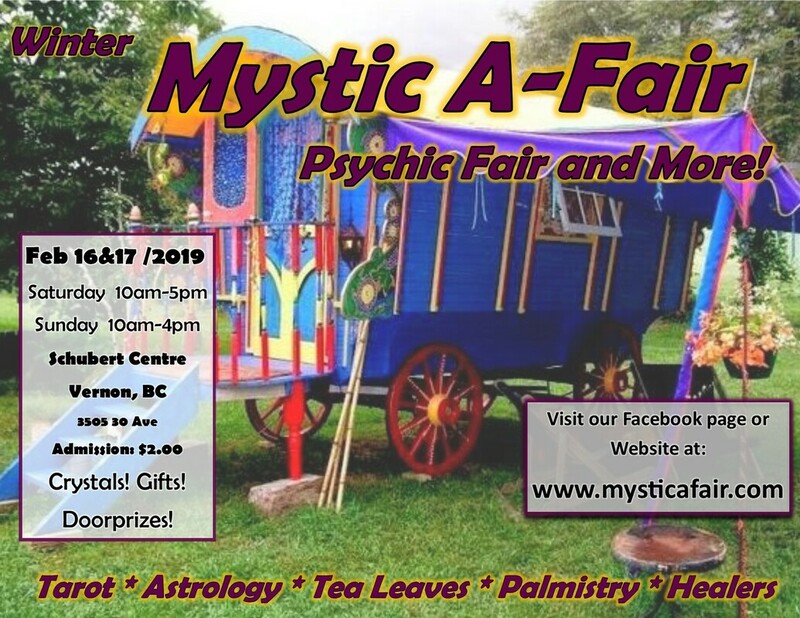 Another season of Mystic A-Fairs are upon us! 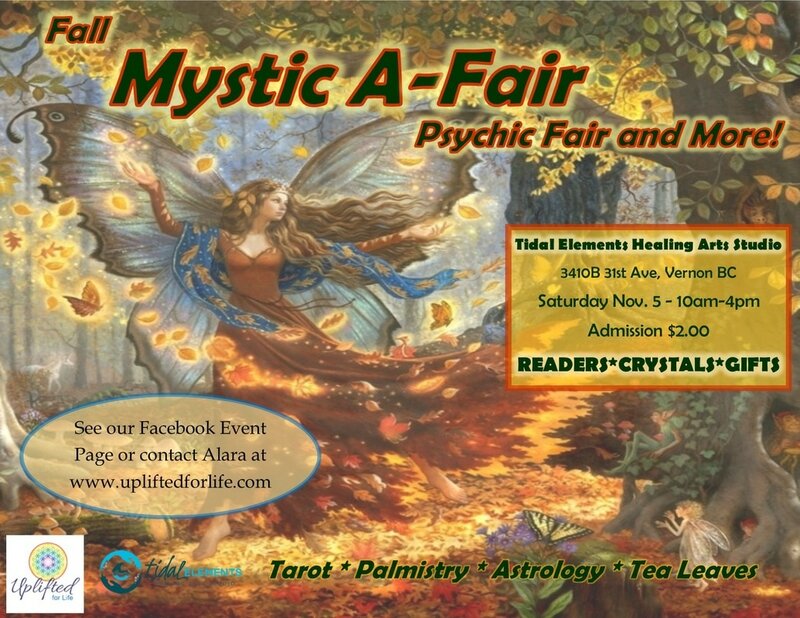 Join us at our new location - with more readers and vendors and more space! 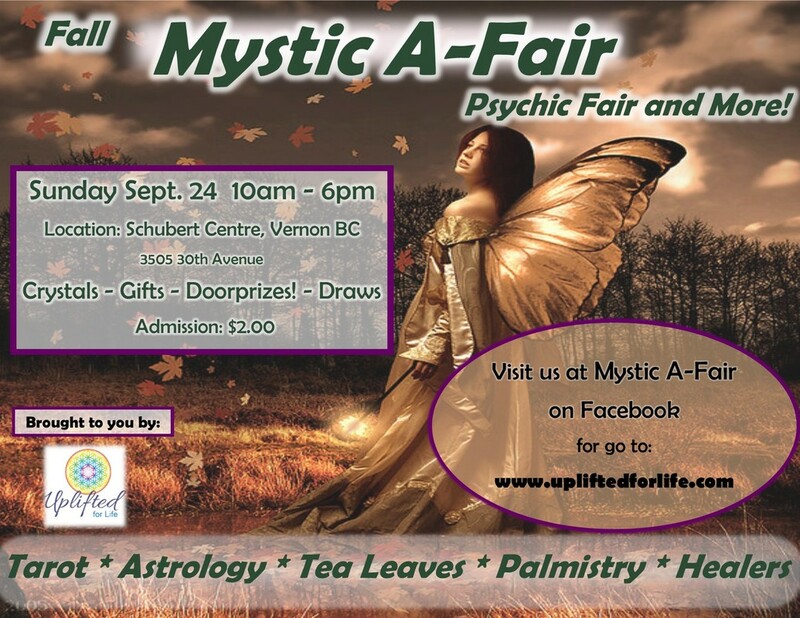 The Mystics are excited to be at our space at Schubert Centre in Vernon, BC! 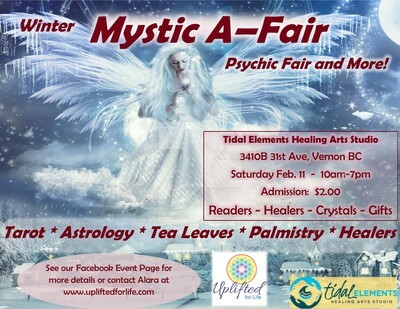 Our shows are scheduled 2x per year - Fall and Winter. 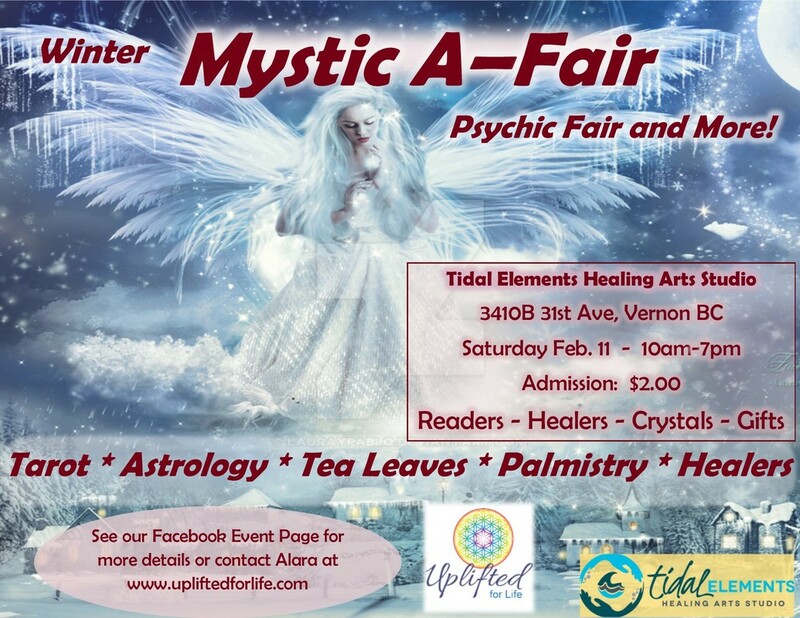 Come as a patron who is looking for a variety of cool readers and vendors OR you might be interested in becoming an exhibitor at our show! 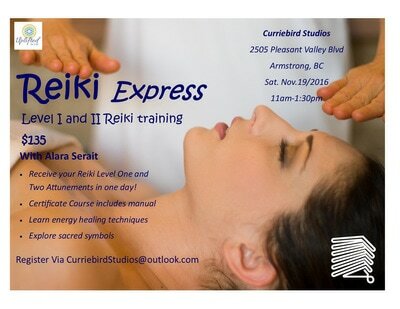 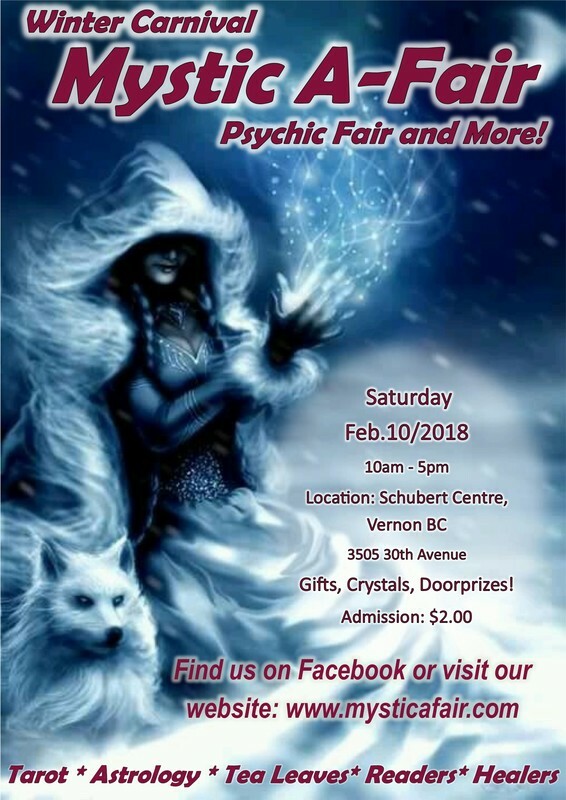 Contact Alara, visit our Facebook Page, or check our Mystic A-Fair Website for more information.